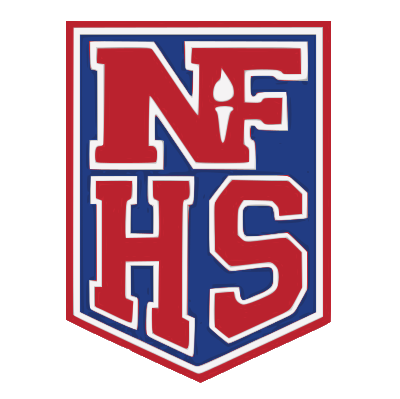 (November 24, 2018 - Frenso, CA) Because the CIF Oakland Section Championships were postponed due to the bad air quality from the devastating ‘Camp Fires’, the CIF Oakland Section took the unusual step to advance its fastest teams and individual runners to participate in the regularly scheduled CIF State Championships in Fresno, CA - all without having won the CIF Oakland Sectional Championships. 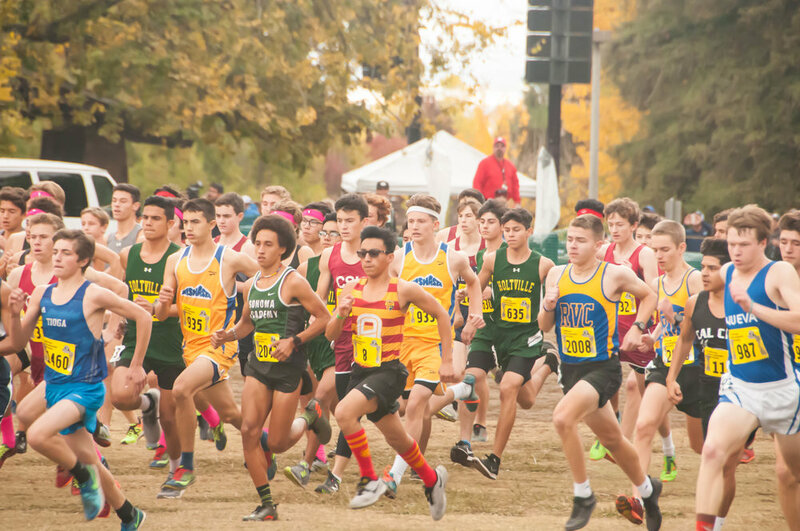 Among the teams selected to represent the Oakland Section in the State Championships were the Skyline High Cross Country Boys Team, the Oakland Tech Cross Country Girls Team, and several individual runners including a runner from Oakland Charter High School and AIPHS Junior Emerson Velasquez. 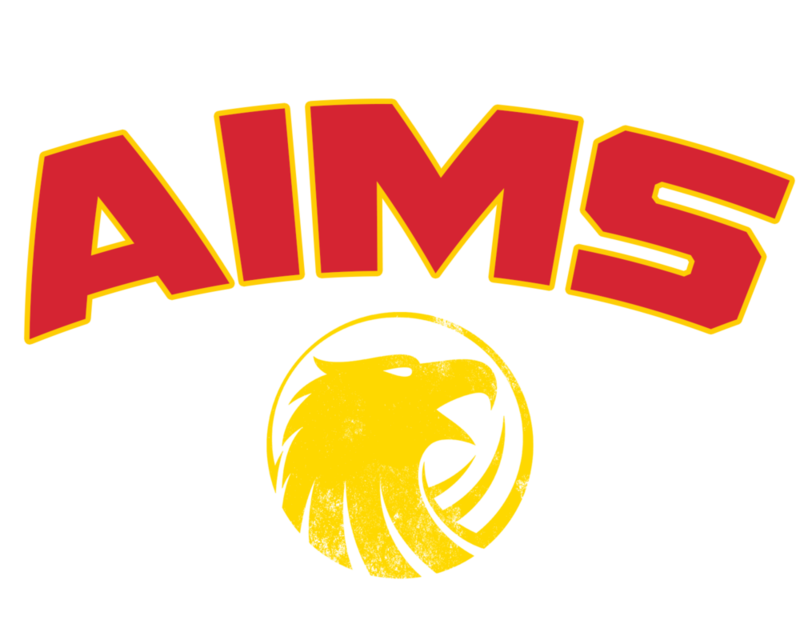 While Emerson did not win this year’s State Championship, Emerson became the first AIPHS Cross Country runner to advance to the CIF State Championships, and became the third overall AIPHS student to advance to the State Championships in AIMS’s second year as a sports program. 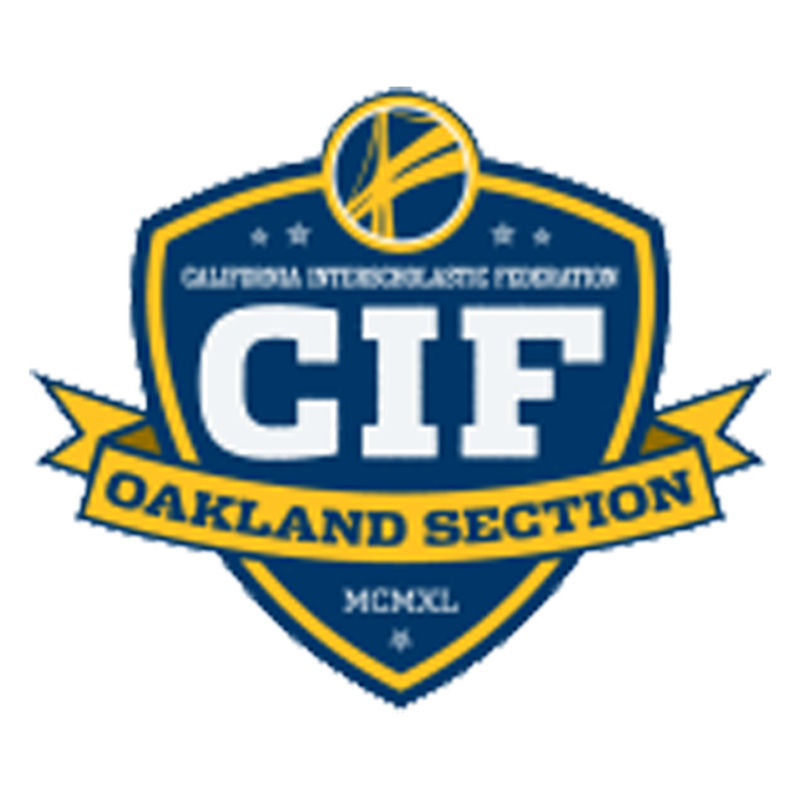 “I feel honored to have represented not only our school, but also the Oakland Section. I am looking forward to taking other teammates to state next year,” Emerson remarked. The AIMS Athletic Department would like to congratulate Coach Jard Davis and Emerson Velasquez for their individual accomplishments. 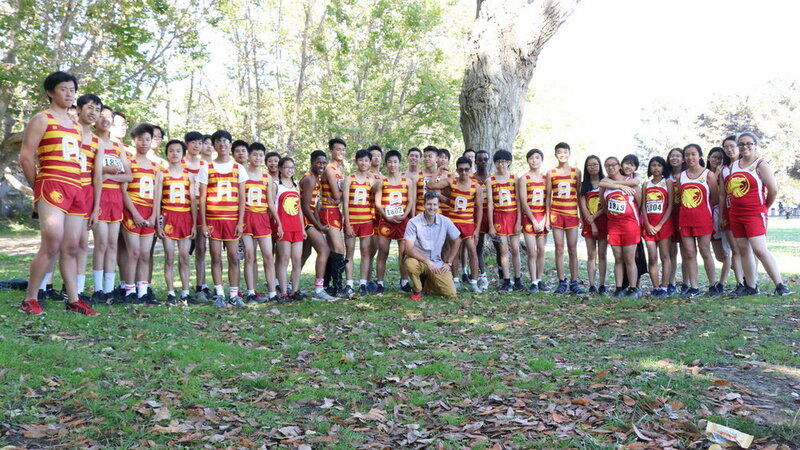 Up Next: AIPHS will look to earn the BACSAC Boys and Girls Cross JV and Varsity Country Championships as well as compete for the CIF Oakland Section Crown this Wednesday, December 5, @ 3PM, at Skyline High School, 12250 Skyline Boulevard, in Oakland, CA. AIMSTRONG!